It's time to trade that glass of wine or beer for several glasses of water — for your body's sake. 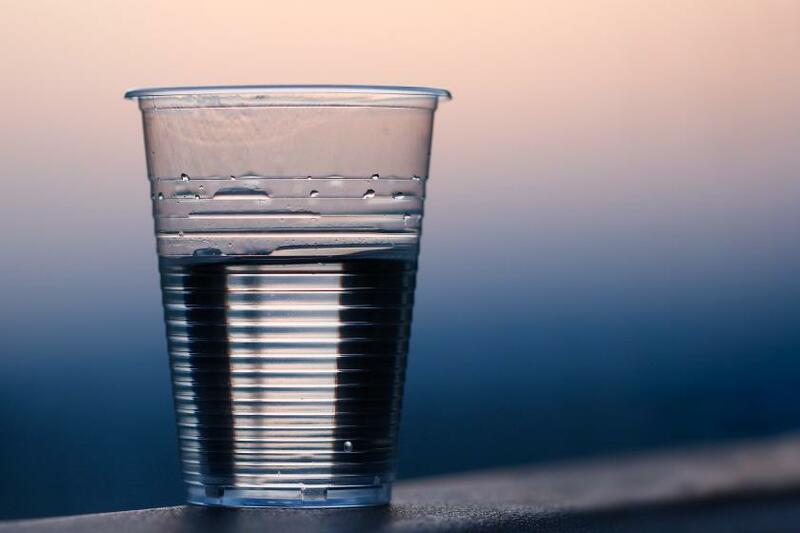 Drinking water (either plain, hot, cold, or infused with fruits) is essential to our overall health because it acts as a transportation system, circulating nutrients throughout the body and moving out waste products. In the infographic, “The Benefits of Drinking Water,” WaterCoolersDirect.com, a United Kingdom company that supplies water coolers and other products, lists convincing reasons to knock back more water for those who favor sugar-laden sports drinks, sodas, and other unhealthy beverages. Water is in our nature — literally. The average adult human body is about 50 to 65 percent water, while the percentage of water in infants is much higher, up to 79 percent. It's common for the amount of water in the body to decrease from birth to old age. Drinking water is the second most popular beverage in the United States, shortly after soft drinks. Soda is a huge health concern, increasing the risk of obesity, stroke, and other heart complications. However, water may reduce the harm and prevalence of these diseases, and has a host of other benefits for mind and body. A constant supply of water is necessary to replenish the fluids lost through activities such as respiration, perspiration, and urination. In addition, H2O provides fluid balance by helping transport nutrients in the body, regulate body temperature, digest food, and much more. The body loses water through breathing, sweating, and digestion, so it's vital to rehydrate. Drinking fluids and eating foods that contain water can act as a digestive aid. Proper digestion makes minerals and nutrients more accessible to the body. Water is also necessary to help you digest soluble fiber, which helps the bowel make well-formed, soft stools that are easy to pass. The push for drinking more water also comes with some widely circulated myths. Drinking more water is important, but drinking too much could potentially be fatal. Over consumption of water can lead to the condition hyponatremia, also known as water intoxication. This occurs when the level of sodium — an electrolyte in the body that helps regulate the amount of water that’s in and around your cells — in your blood is abnormally low. Chances are you've probably heard the water rule of thumb: drink eight 8-ounce glasses of water per day, which is about 1.9 liters. However, no one knows where this originated. The truth is water is present in fruits and vegetables, juice, beer, tea, and even coffee. According to the Mayo Clinic, an adequate general fluid intake for men is 3 liters (about 13 cups) and 2.2 liters (about 9 cups) for women. Water is the best beverage to consume, but it’s not the only source of hydration.